Laminated model gliders THERMIK XL has a span of 4000 mm. 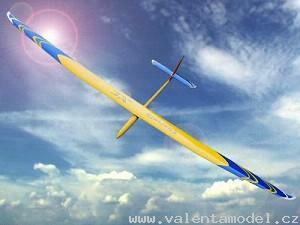 For its elegant gliding and good centering in thermals model is suitable for competition in the category F3J. The strengthened version flies well on a slope. 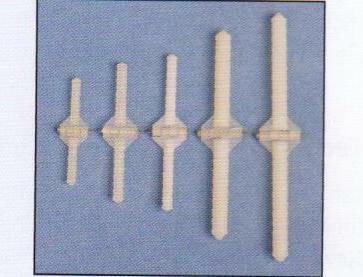 Manufactured and supplied also in electric version.